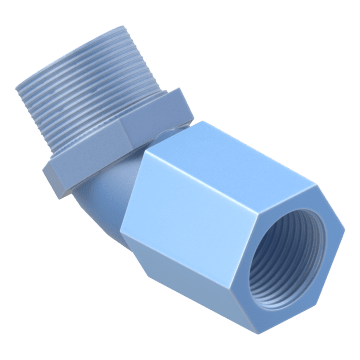 Connect metal conduit to enclosures at an angle or route your conduit around corners, curves, and obstructions with these rigid elbow fittings. Useful for connecting conduit and enclosure knockouts that are not aligned. 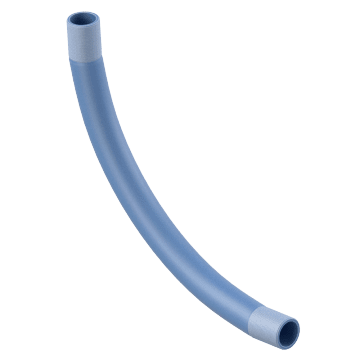 Create a sharp turn in a conduit run with these short elbows, which have a 90° bend. They are also ideal for connecting metal conduit to an electrical box or enclosure in areas with limited space. 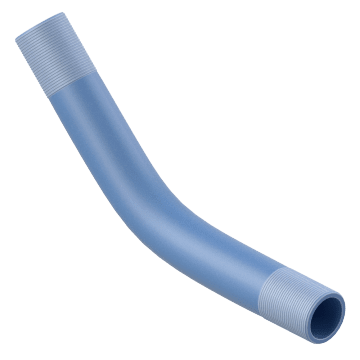 These long elbows bend at 45° to create a slight change in direction in your conduit run. Large-radius, or long-radius, elbows are ideal in places that have lots of space. Their large radius provides a smooth arc for pulling electrical wiring through the elbow. 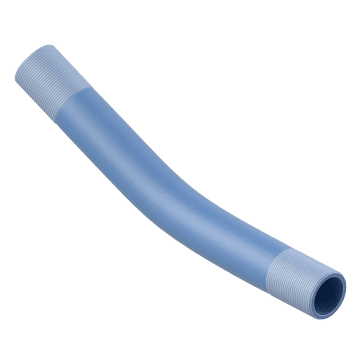 Make a 45° turn in your conduit run with these short elbows. 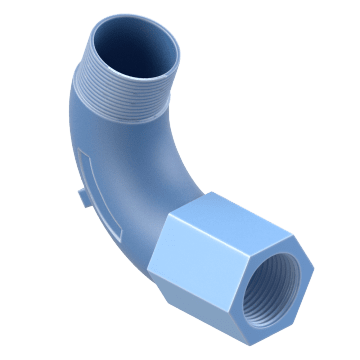 They are also suitable for connecting metal conduit to an electrical box or enclosure in places with limited space. 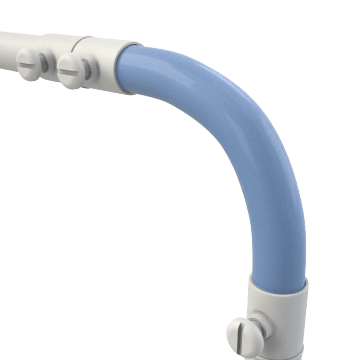 Use large-radius elbows, also called long-radius elbows, with a 22.5° bend to gradually change the direction of your conduit run in applications with ample space. Their large radius provides a smooth arc for pulling electrical wiring through the elbow.